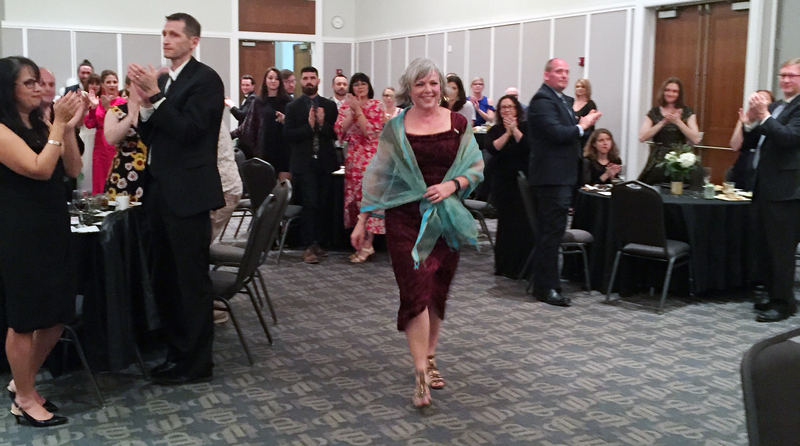 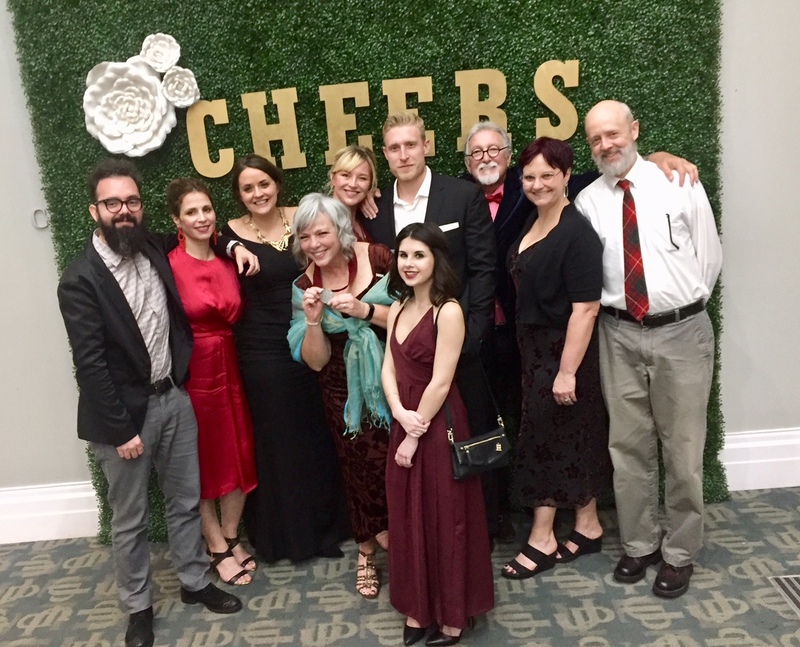 Diane Brunet-García has always been a shining example of excellence in advertising; now she has an AAF Jacksonville Silver Medal to match. 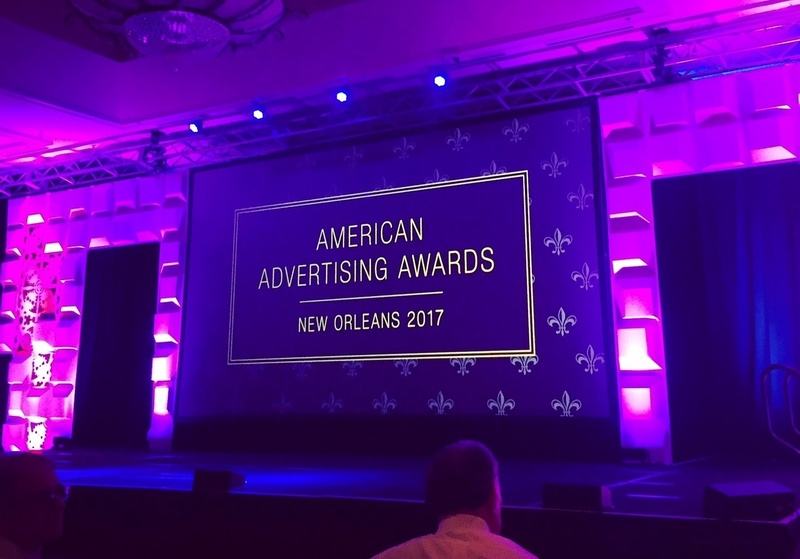 Diane Brunet-García shares a look at the 2017 National American Advertising Awards where Brunet-García took home a silver ADDY for 100 Plates. 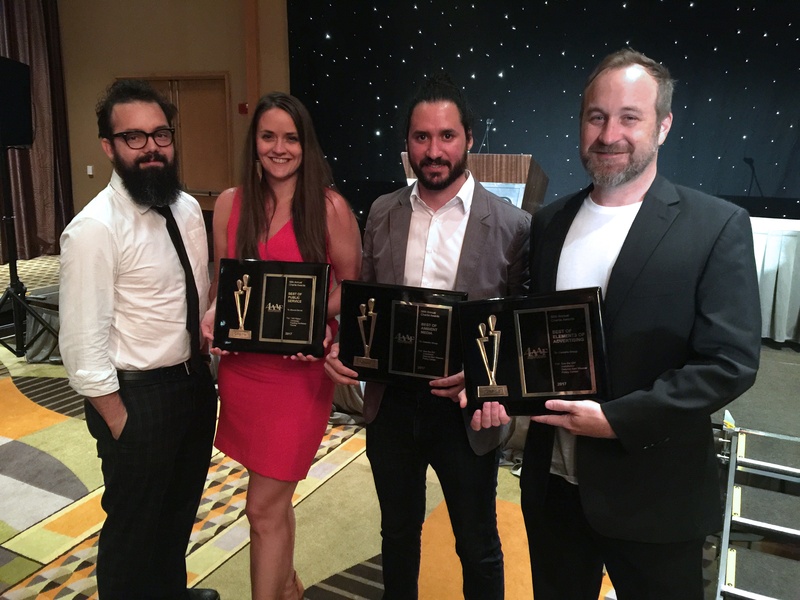 Brunet-García wins the Best of Public Service Charlie Award, three gold awards and three silver awards at the 2017 Fourth District American Advertising Awards.